Minor repairs such as bush replacement, ignition and fuel system diagnosis and repair. Major repairs such as engine and transmission overhaul. 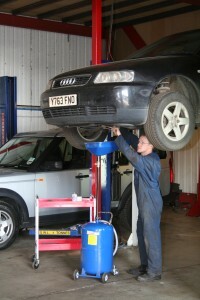 Exhaust replacement at competitive rates. Please contact us if you have any special needs or an unusual motor-vehicle that needs care.